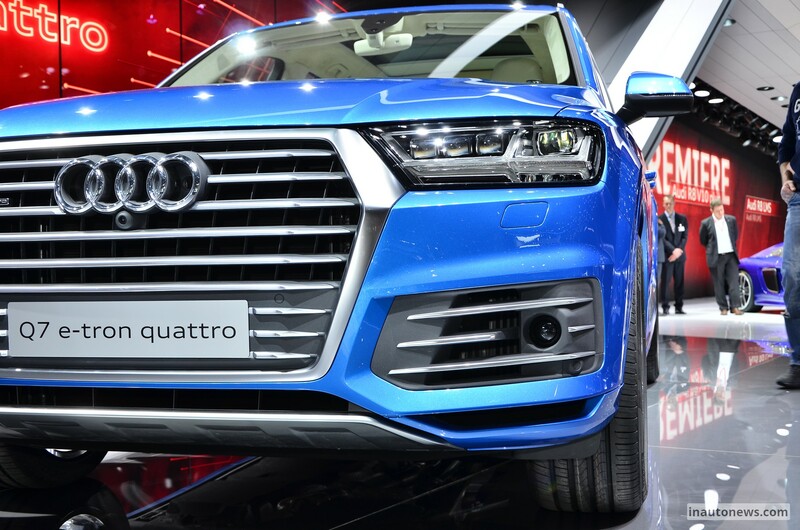 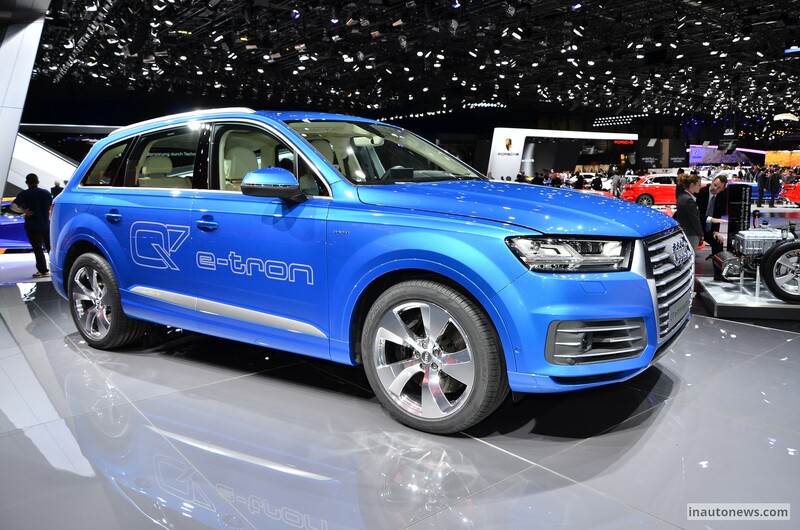 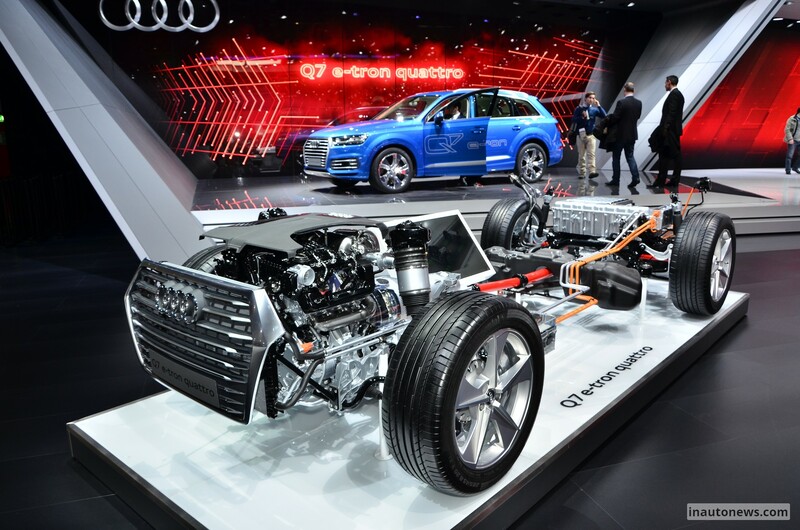 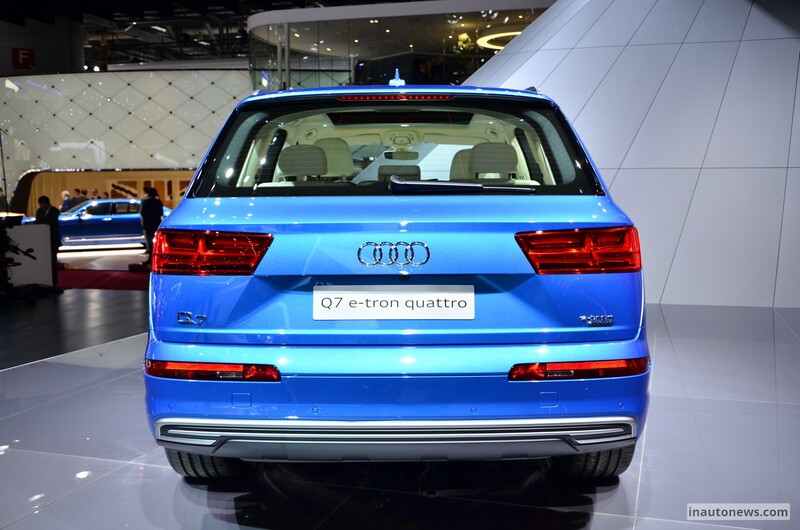 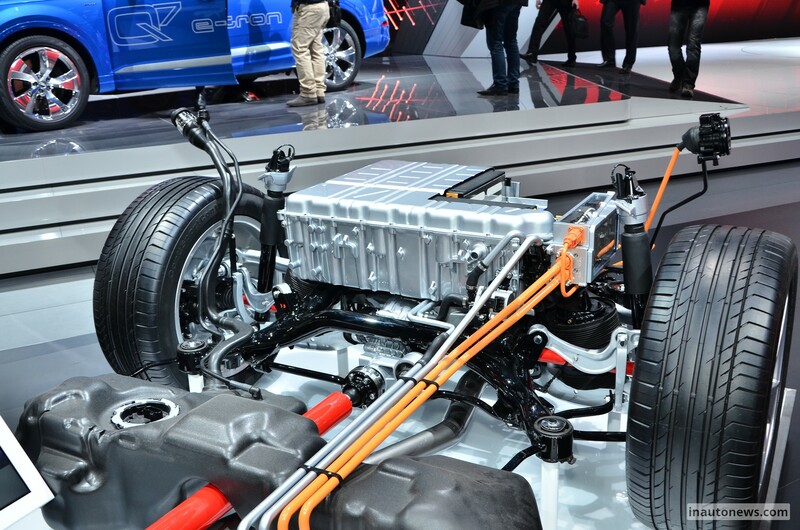 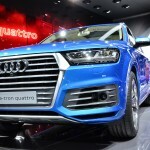 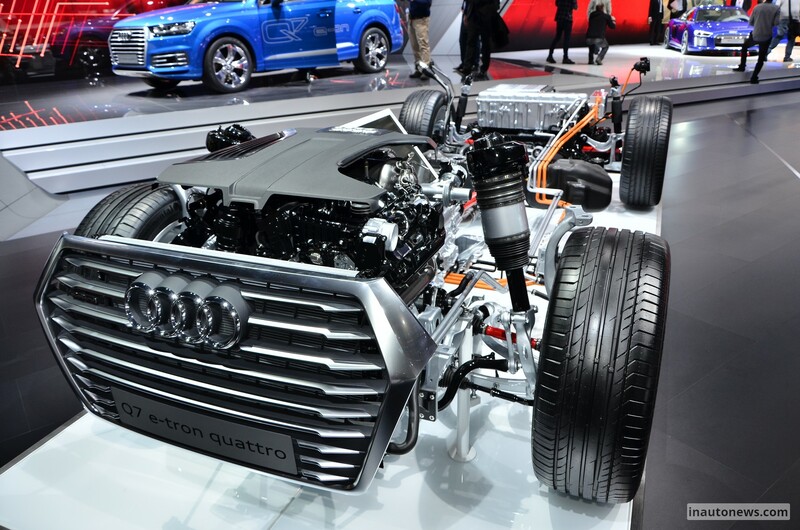 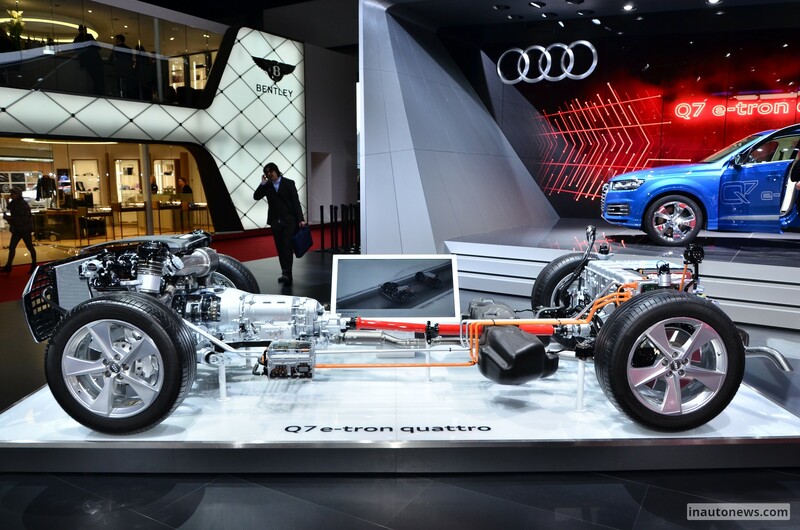 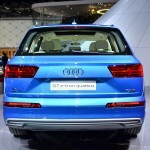 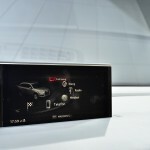 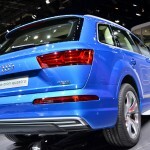 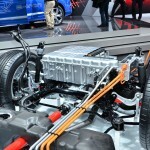 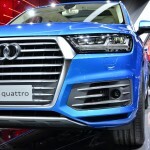 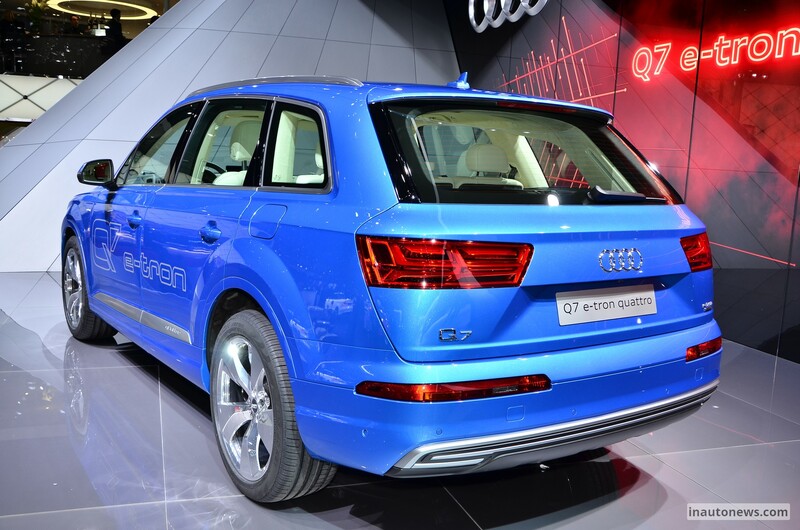 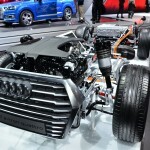 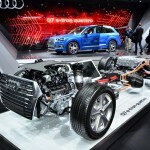 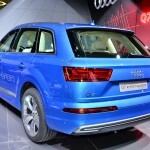 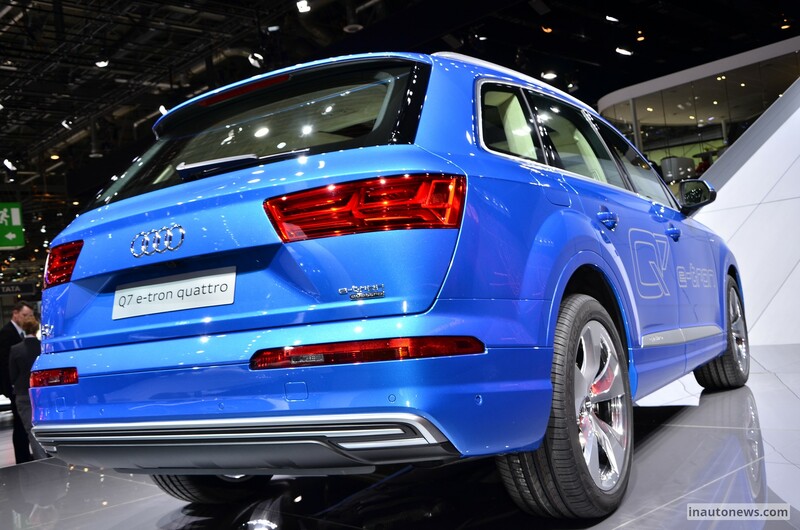 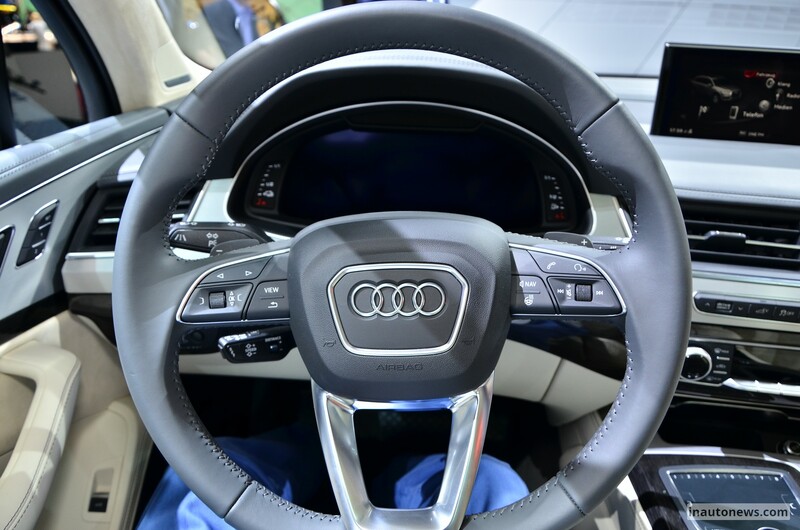 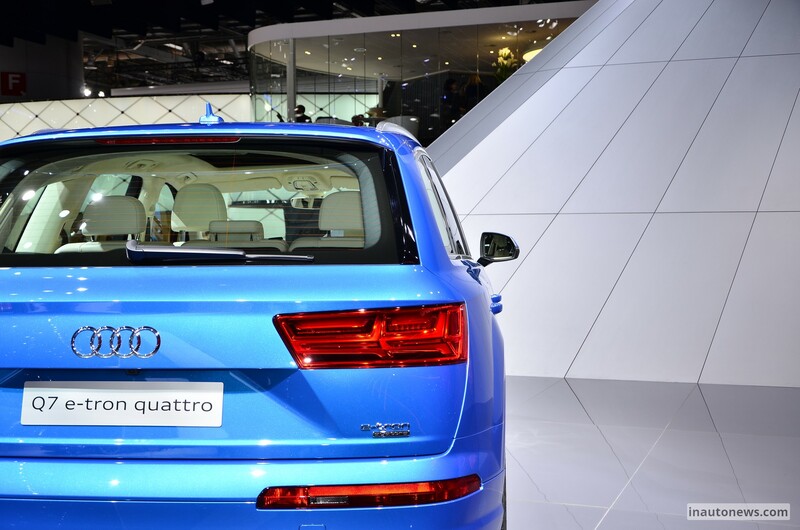 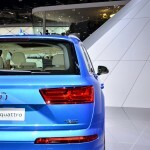 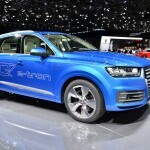 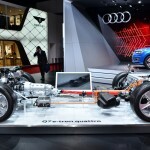 The newly unveiled 2015 Audi e-tron 3.0 TDI Quattro at the 2015 Geneva Motor Show is ending up in our news again, the German based carmaker launching the first official promo with the famous SUV. 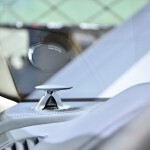 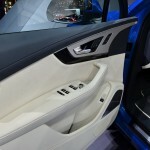 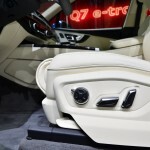 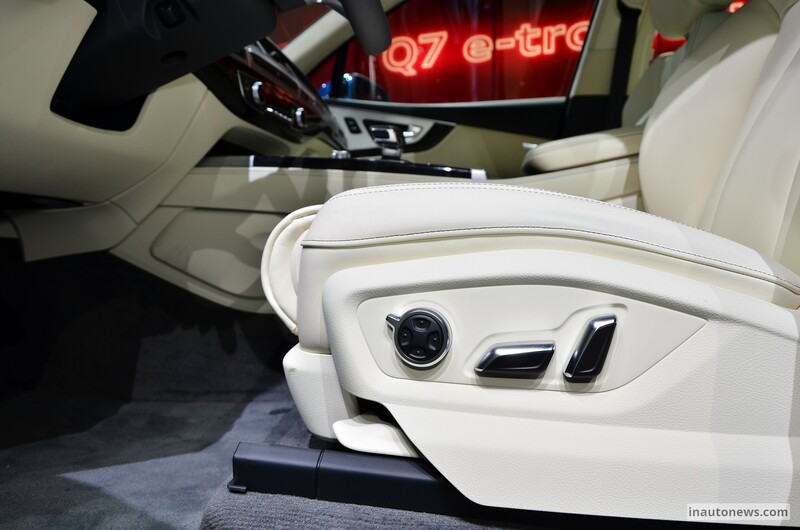 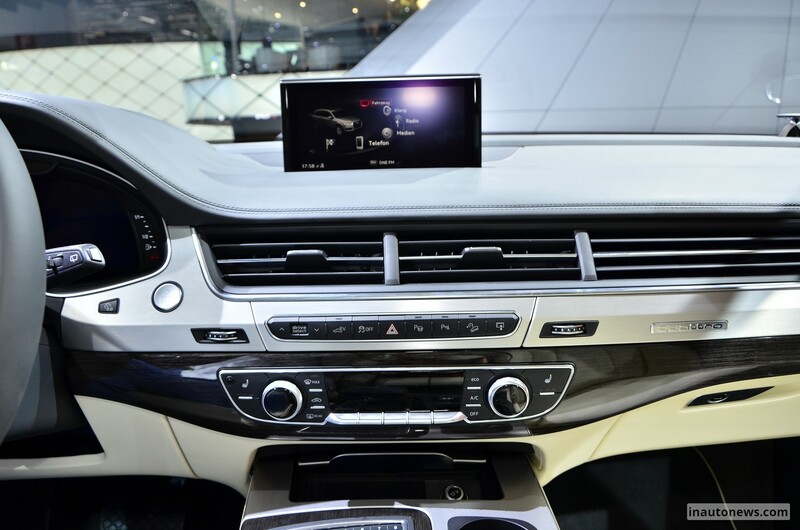 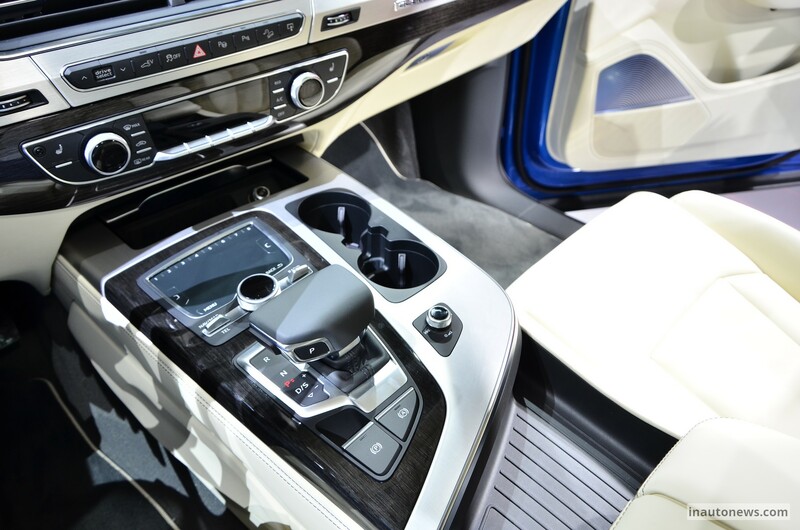 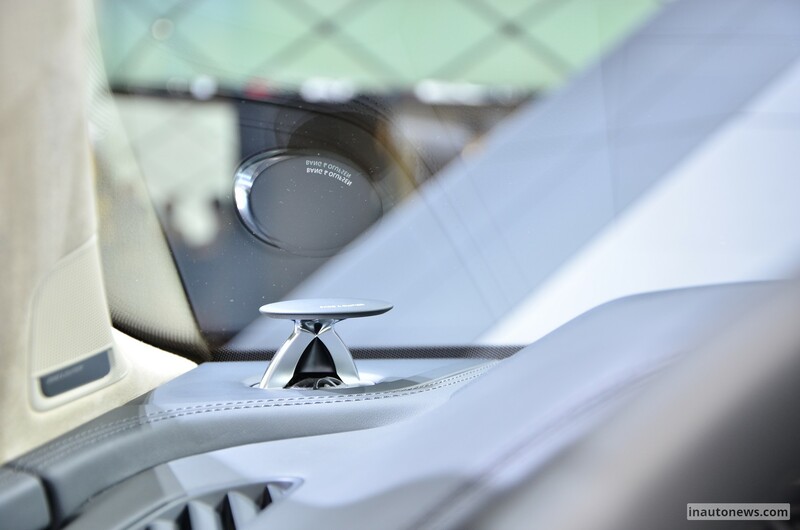 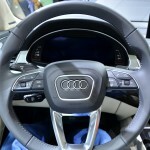 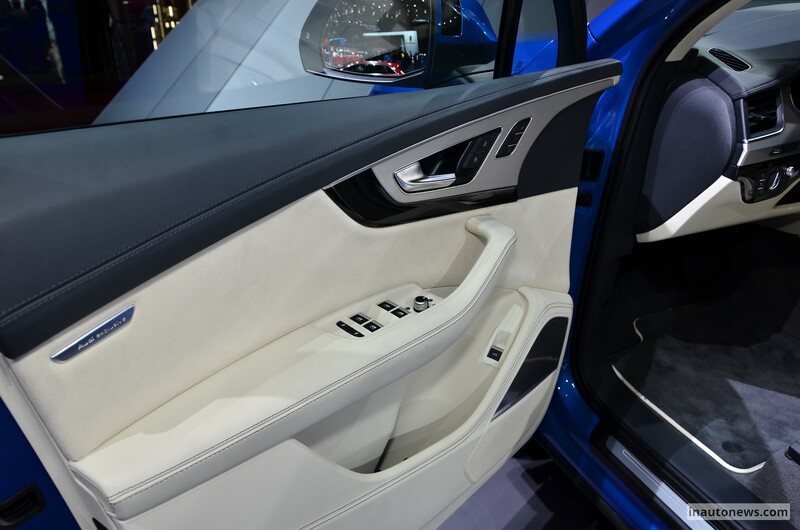 The video is highlighting the SUV`s main features and high-end materials inside. 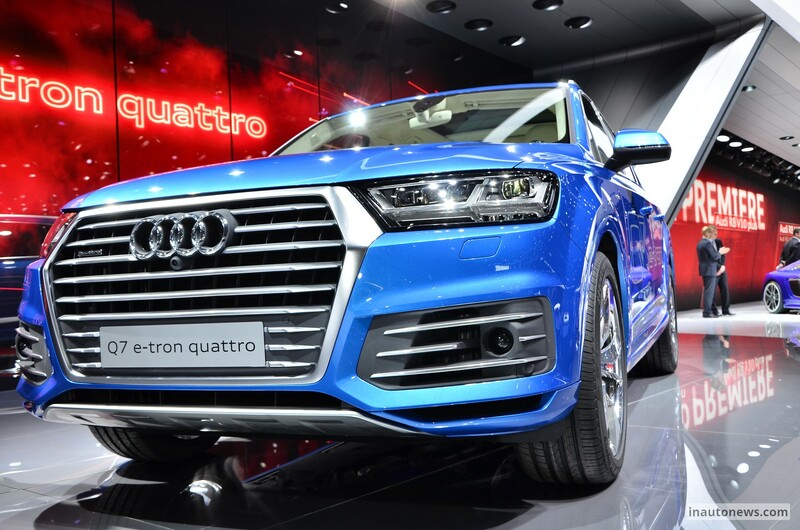 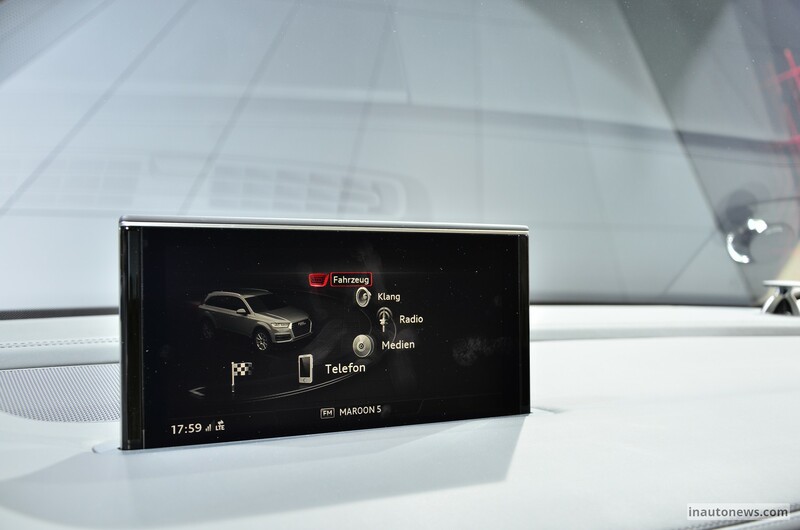 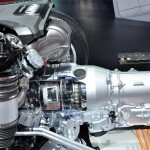 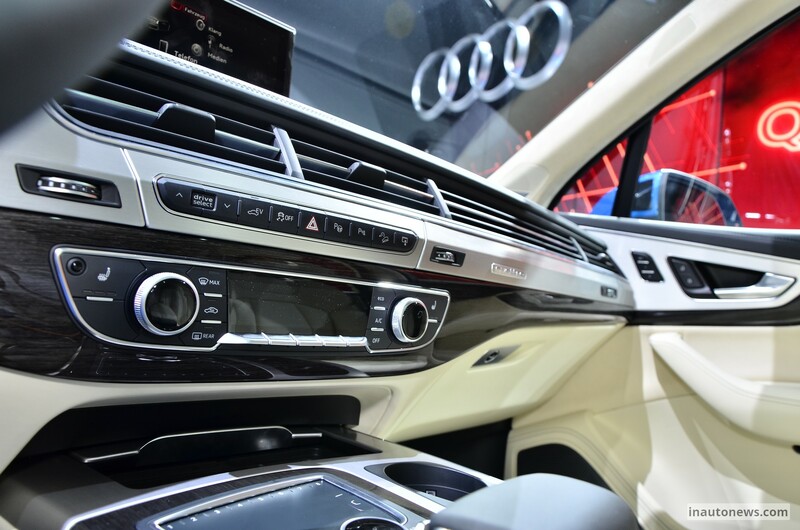 The Audi e-tron 3.0 TDI Quattro is the Audi`s latest edition in terms of technology under the hood, as it comes equipped with the 3.0-liter TDI Quattro diesel engine, developing 258 horsepower and impressive 600 Nm of torque. 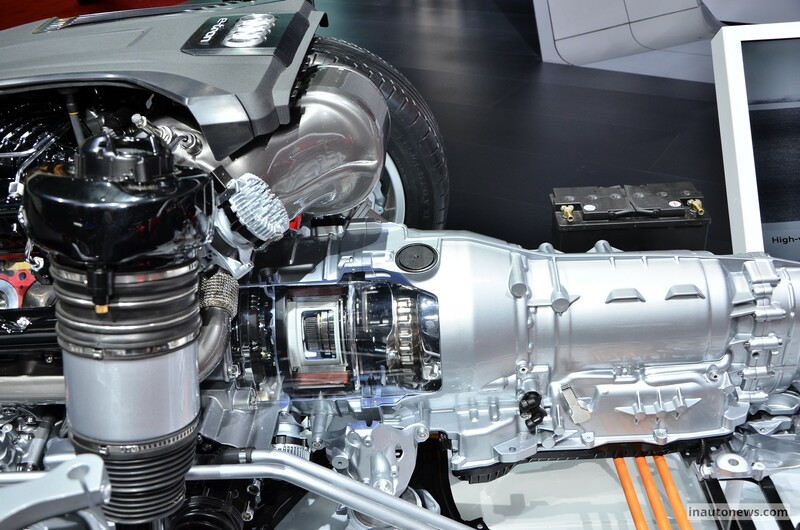 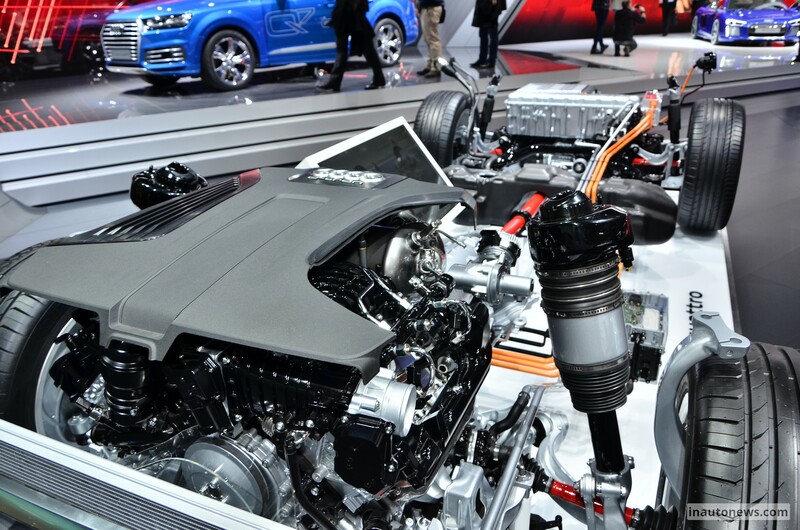 The engine is hooked to an electric motor which produces an additional 128 horsepower and 250 Nm of torque. 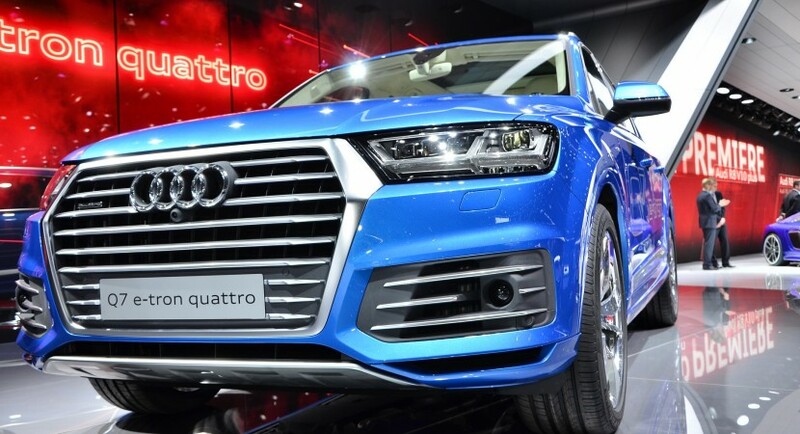 The overall power now stands at 373 horsepower and 700 Nm of torque, enough to make the SUV reach 100 km/h in 6 seconds, at a topping of 225 km/h. 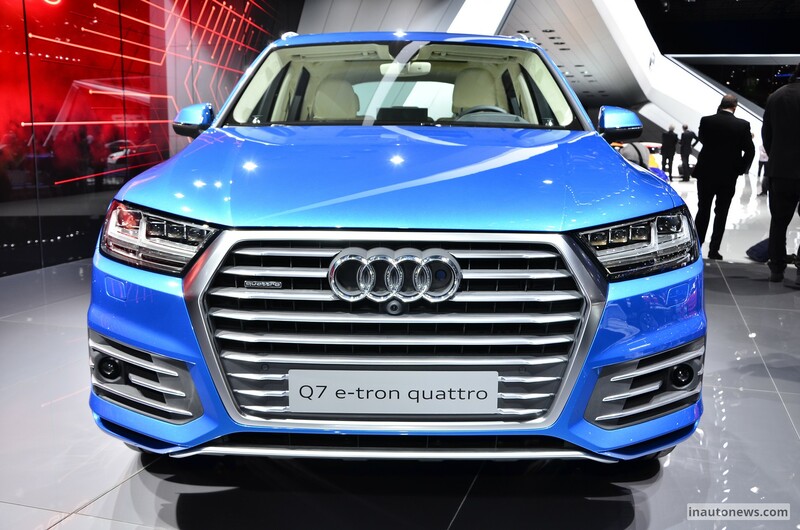 The plug-in hybrid is also functional via a 17.3 kWh lithium-ion battery, which provides a 56-km mile range, while the overall fuel consumption stands at just 1.7 L / 100 km. 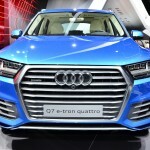 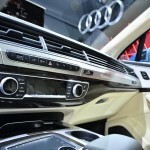 The Audi e-tron 3.0 TDI Quattro will go for sale spring 2016 and will directly compete the high-end models from Mercedes and BMW, such as the GL 500e and the X5 xDrive40e. 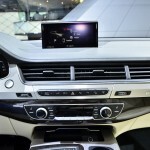 No pricing details have been yet unveiled!